We want an intimate relationship with the Lord Jesus Christ, don’t we? We want more than redemption, we want a relationship. 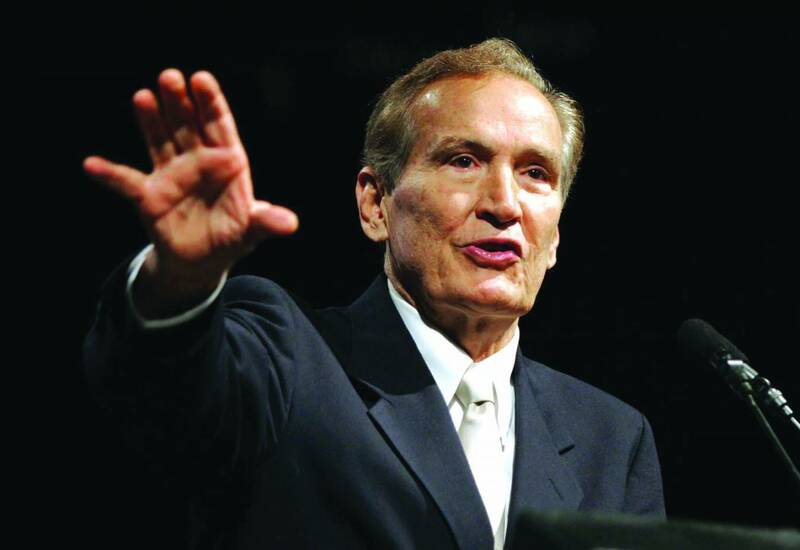 Listen as Adrian Rogers discusses 5 ways to draw closer to Jesus.